Learn how to count in Spanish. This free online Spanish lesson covers Spanish numbers, including both Spanish cardinals and Spanish ordinals. Understanding grammar will help you on your way to foreign language fluency. When learning the Spanish language, it’s important to know that how to count because soon or later, you will have to talk about numbers. 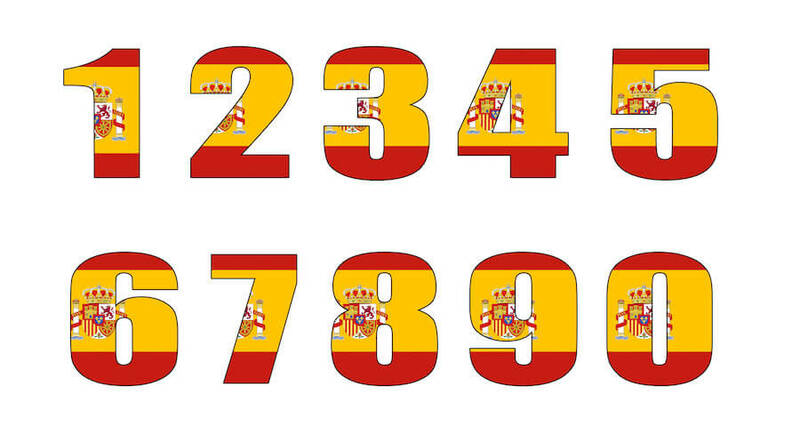 Just like in English, numbers are a critical part of communicating in Spanish. From time to streets to money, you are going to need to know numbers. This is pretty much straight memorization, which can help you create regular sessions working with Spanish while you are working on pronunciation. Just like in English, the first 20 numbers are the most difficult because the amount of repetition is minimal. Once you reach 20, Spanish and English are similar because you say the tens place, the word and the letter “i” (pronounced ee in Spanish), then the ones place – 21 is veintiuno, 22 is veintidós – the repetition makes it easy. This is not the case with the first 20 numbers, which all tend to be unique, so it is important for you to memorize them and really work on them. Once you reach the hundreds, it is like English in that you only say the numbers, but now you substitute the suffix “-to” instead of“i” as in previous examples – ciento cuatro (104) and ciento quince (115). Once you know how to count, you will need to start memorizing the ordinal numbers. These are the numbers you use to identify place: the first stair, the second street, the seventh apple. The following provide the first 19 ordinal numbers.